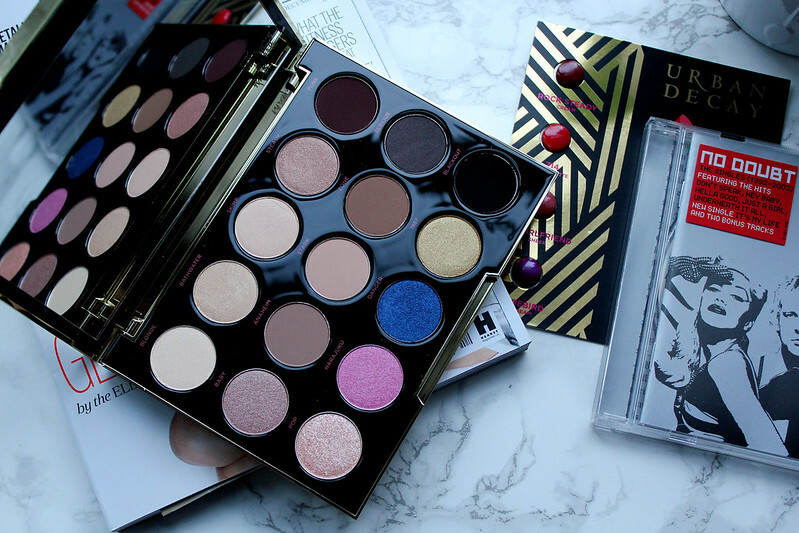 If there is anything that can cheer a girl up it's a new make-up palette. I came back from a busy (and stressful) day of University yesterday to this gorgeous palette and my day was made. 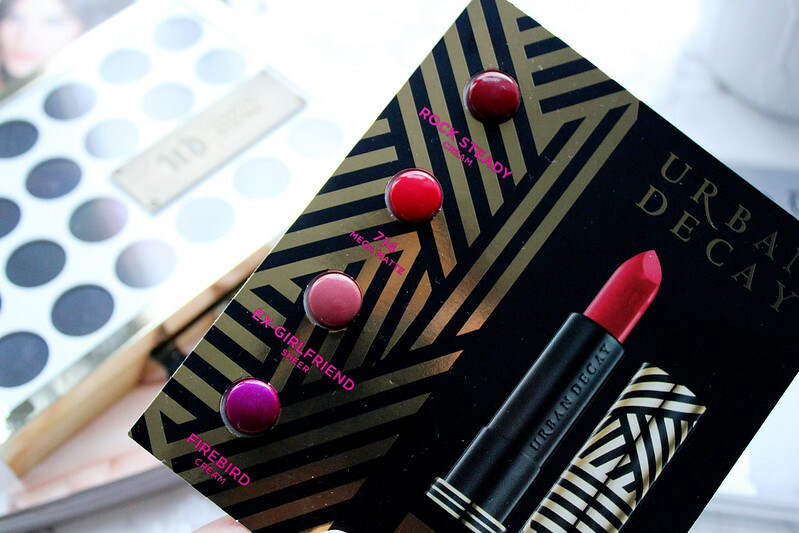 I'm a big fan of Urban Decay and I've read teasers about the Gwen Stefani collaboration and seeing the palette in person my expectations didn't disappoint. Gwen Stefani has always been known for her striking make-up looks. 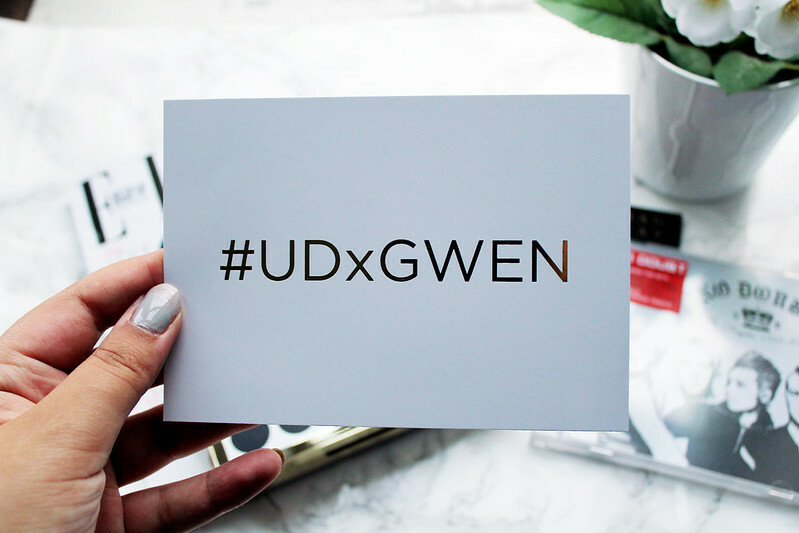 For this collaboration, UD spent hours with Gwen creating the perfect shadows she's always longed for in her make-up collection. 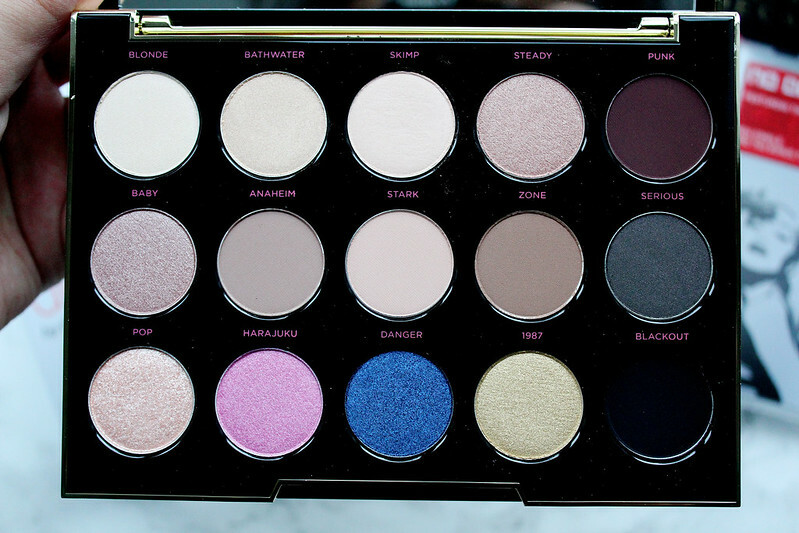 The 15 shades in the palette are named after her influences, album names and even where she grew up. The packaging for this palette is gorgeous, I love how it's got a gold theme and has a unique look to the palette. 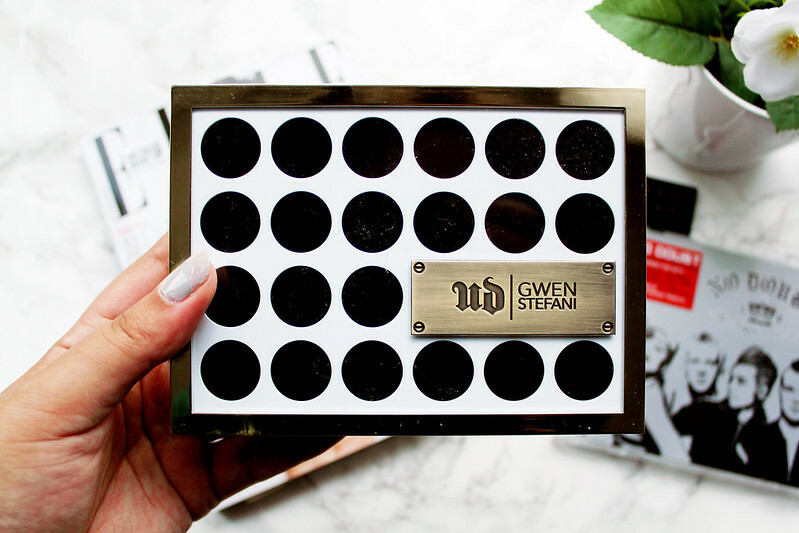 This palette has an insane range of neutral shades and a few jewel tones this is the go to palette to create Gwen's most iconic make-up looks. 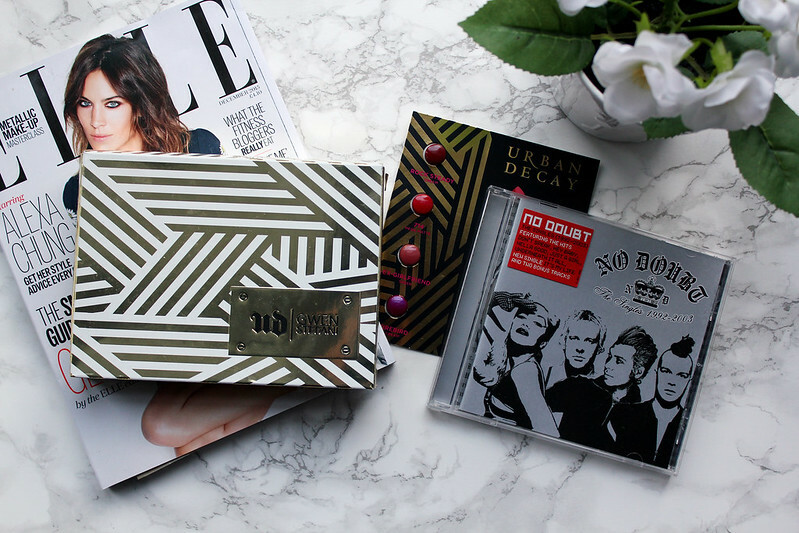 Compared to the Naked palettes, this palette by Urban Decay is a real contrast. I love how I now finally own some bright (but very pigmented) eyeshadow shades. 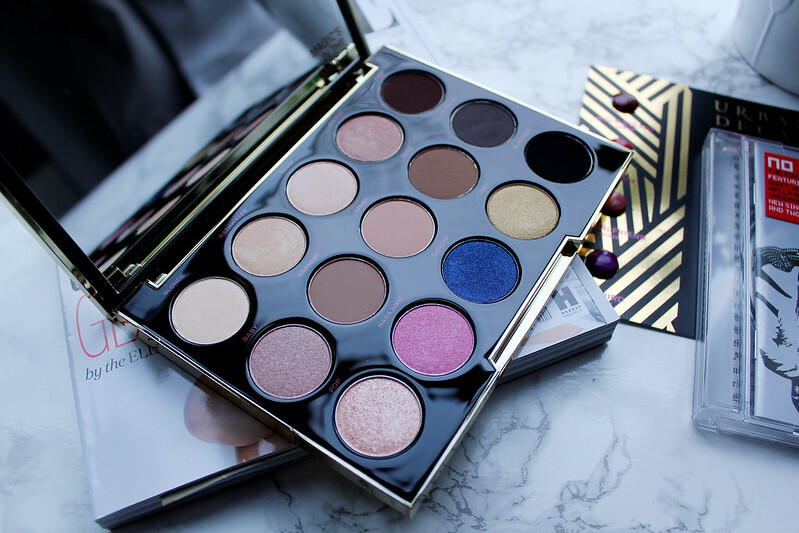 I think this palette will become a make-up staple in my everyday routine as you can easily create daytime to nighttime looks with this palette. My favourite shades are 'Steady' 'Zone' and '1987' I think these as great shades for Autumn/Winter. I love the fact that this palette is one you can wear anytime of the year as there is some light neutral shades as well. 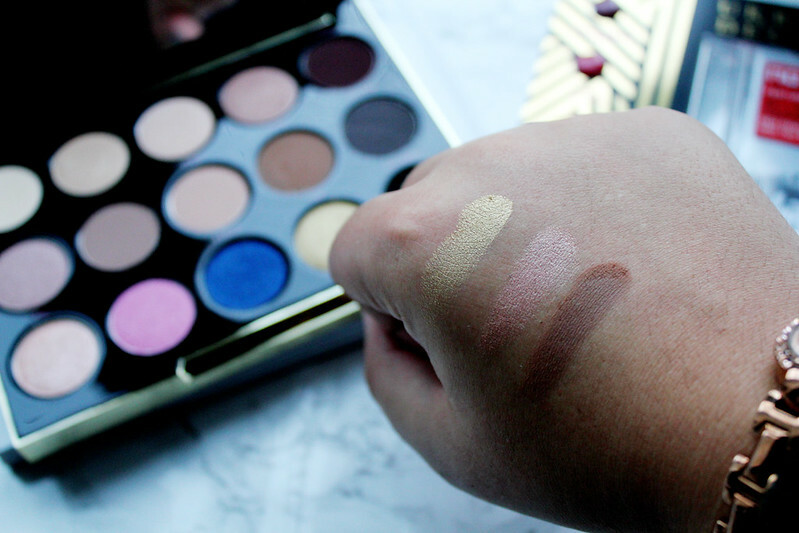 Overall I think this is an absolutely gorgeous palette and it would suit all skin tones. The eyeshadows are very pigmented and the colours are perfect to create daytime and nighttime looks. I LOVE that this palette is so Gwen-punk!! Trying to currently decide what palate to get. 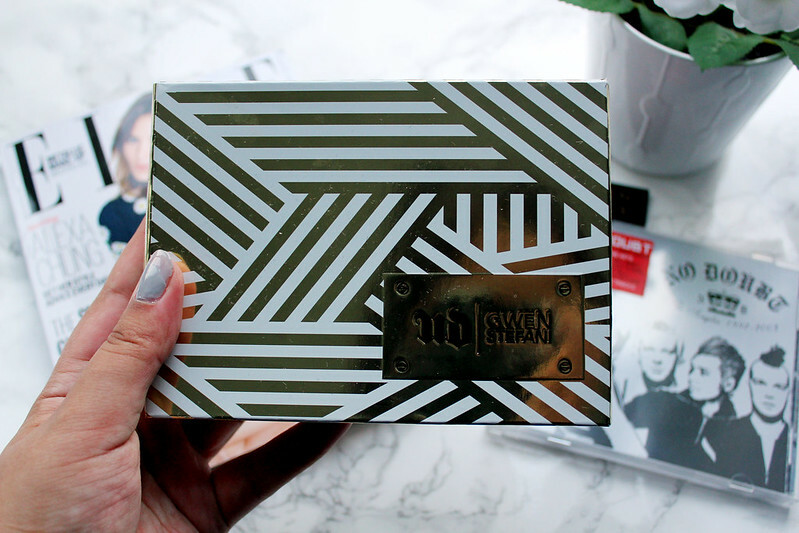 Have you ever tried the too faced chocolate bar? I really hope I am able to pick one of these up before they sell out. 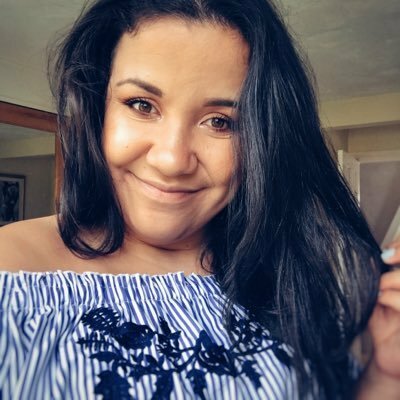 This palette looks so nice, I'm not one for the bigger palettes from UD as the Vice palettes tend to be really quite bright however this one is much more up my street. 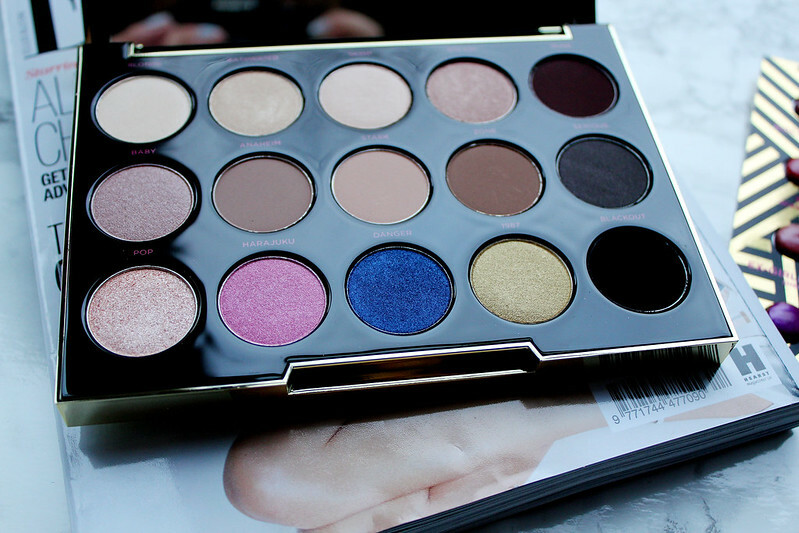 I've got this eyeshadow palette and I love it! I'm still a bit too nervous to use the bright pink and blue shades yet, but I really want to!